Robert Lowell Russell is not a Ninja. Robert Lowell Russell* is a writer and trophy husband (obviously). 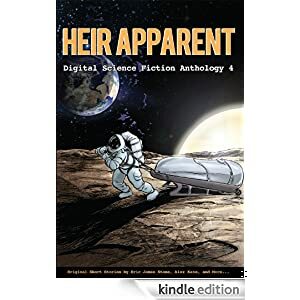 He is a SFWA member and a member of the Writeshop and Codex writers' groups. He is a former librarian, a former history grad student, a former semi-professional poker player, and is now pursuing nursing degree (say "ah!"). Rob has also just noticed how outdated and lame his website has become and will be modifying it in the near future. Update: Check out my NEW website (still in progress) at robertlowellrussell.com (it redirects to a wordpress account, but it's nice. 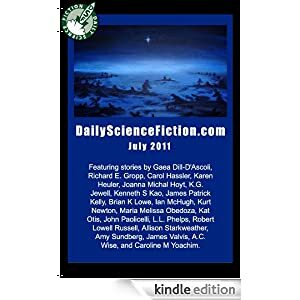 His stories have appeared (or will appear) in Orson Scott Card's InterGalactic Medicine Show, Penumbra, Digital Science Fiction, Daily Science Fiction (thrice! ), Stupefying Stories (fice? what's the word for five? ), and a whole bunch of other places (see complete list on the right side). *RLR finds it a bit silly to write about himself in the 3rd person. Penumbra is doing follow up interviews with some of its past authors and I just noticed that my own "spotlight" popped up recently. It offers a bit of insight about my writing process and what I've been up to lately. "Twenty Parsecs East of the Earth Bypass, Closed on Sundays" will appear in Fireside Magazine. Now that the cone of silence has been lifted, I can announce that my humorous, flash length story, "Twenty Parsecs East of the Earth Bypass, Closed on Sundays," will appear in Fireside Magazine. This is my ninth pro sale and twenty-eighth sale overall. Approaching big round numbers is cool. "Scents of Life" is up today at Daily Science Fiction! Here's "Scents of Life" of which I am very proud. 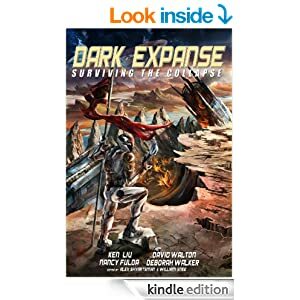 Includes my story, "Gorlack the Destroyer's All You Can Eat Adventure." Includes my story, "Path of Stones." 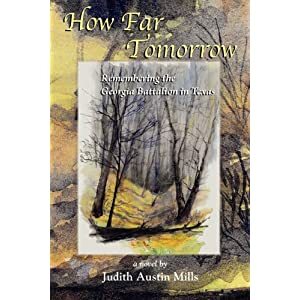 Includes my story, "Blessed are the Sowers." Writerss who are not ninjas (but who are still pretty cool). My award winning Masters Thesis (which is not intersting at ALL, but it is mathy. ):Testing for Correlation between Two Journal Ranking Methods: A Comparison of Citation Rankings and Expert Opinion Rankings. Look ma! I'm on the TV! That's me in red at the 2006 WSOP Main Event sitting next to '05 runner up Steve Dannenmann. I have a B.A. in History, a Masters of Library Science, a ton of MA/Ph.D. coursework in American History (Native American focus), and I'm entering my final year of a four year nursing degree.